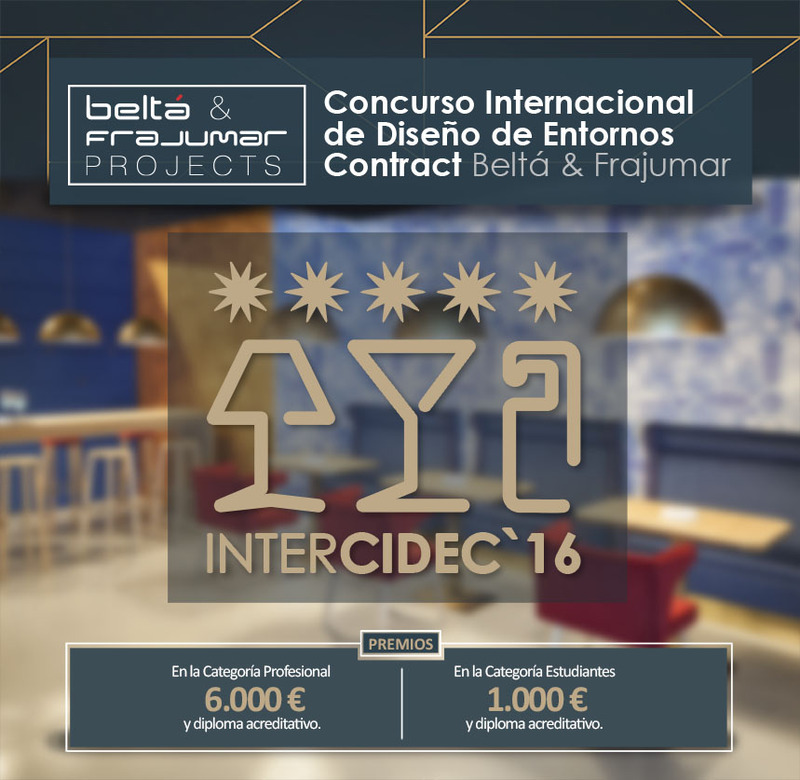 08 Jul Designers Guild sponsors the 1st Edition of International Contest for Contract Environment Desings, InterCIDEC 2016. Established in 1970 by Tricia Guild, Designers Guild designs and wholesales furnishing fabrics, wallcoverings, upholstery and bed and bath collections worldwide. The Designers Guild business philosophy is to combine creativity and innovation with the highest levels of quality: quality of design, product, service and people. 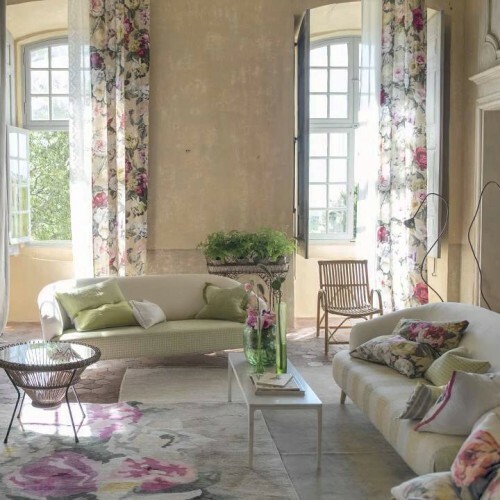 The Designers Guild Group employs over 280 people in the UK and overseas offices in Munich and Paris. All sales networks are supported by a fully computerised customer service facility and B2B website that deals with queries and provides full technical information. Rapid deliveries are guaranteed through a network of couriers and orders can be despatched anywhere in the UK, Europe and worldwide within 24 hours. Designers Guild is aware of the importance of this original bet made by BELTÁ & FRAJUMAR PROJECTS for the contract world and wanted to have presence as sponsor in this first editions. We are convinced that this contest will become a reference in the Hospitalitiy sector at a European level.